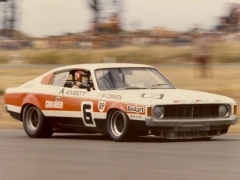 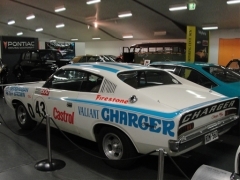 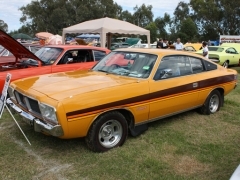 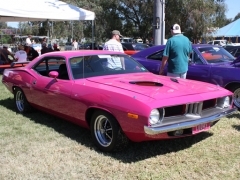 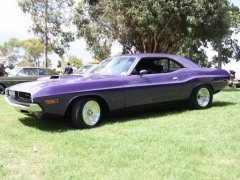 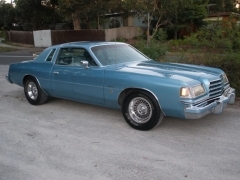 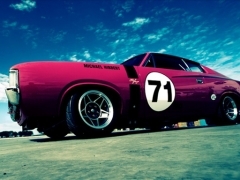 In 1980 The Charger Club of Victoria Inc. was formed for Mopar fans to have a forum which facilitates the active use of their Chrysler vehicle in competition activities as well as cater for the preservation and restoration of their Chrysler. 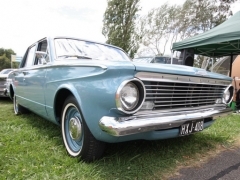 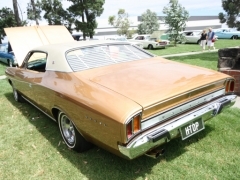 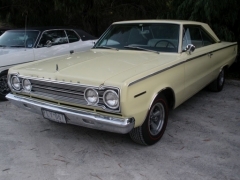 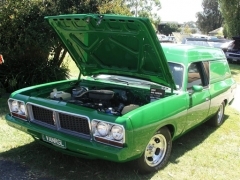 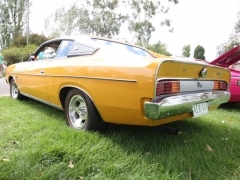 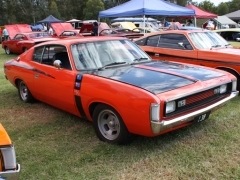 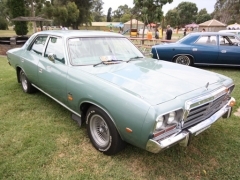 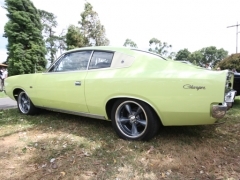 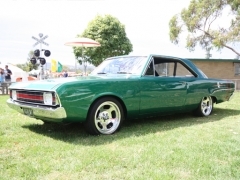 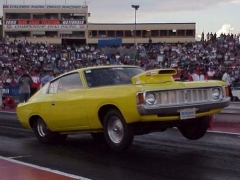 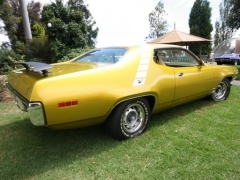 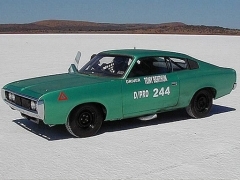 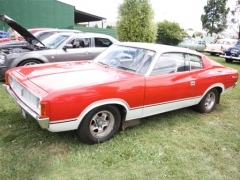 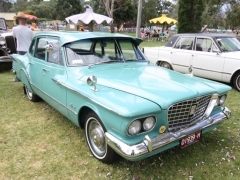 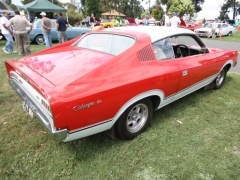 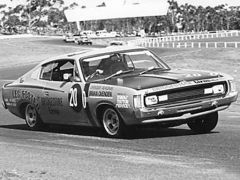 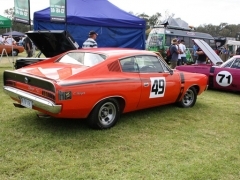 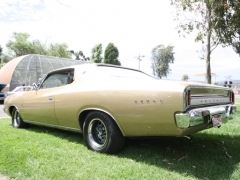 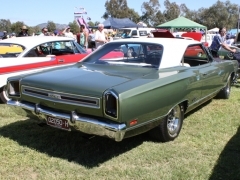 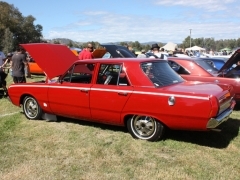 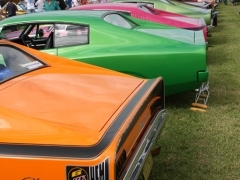 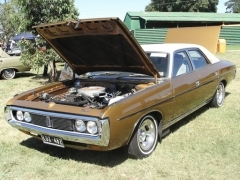 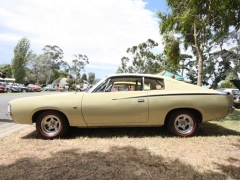 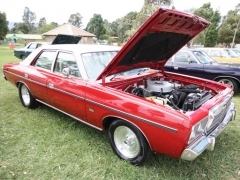 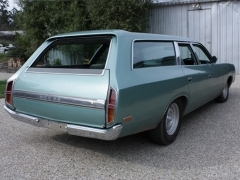 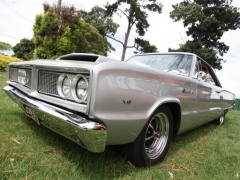 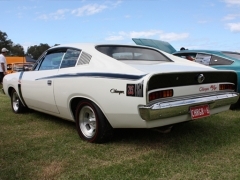 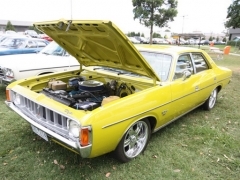 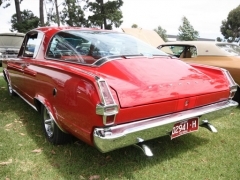 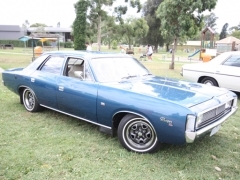 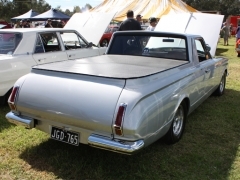 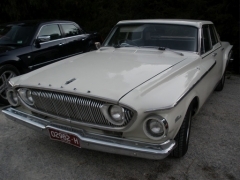 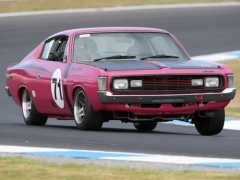 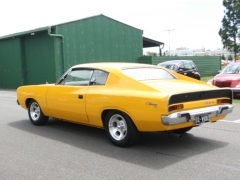 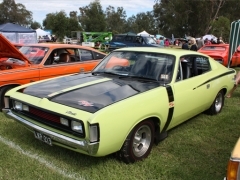 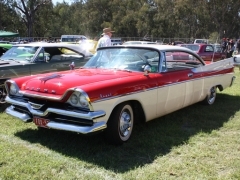 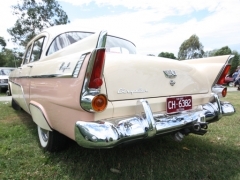 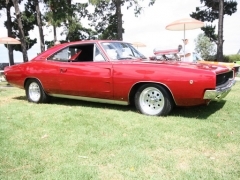 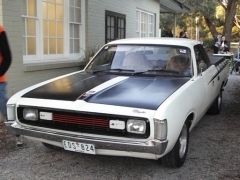 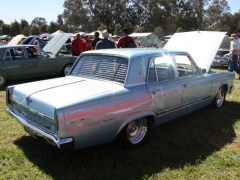 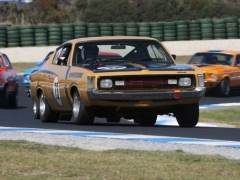 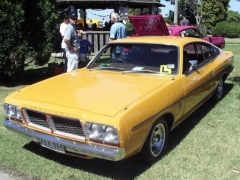 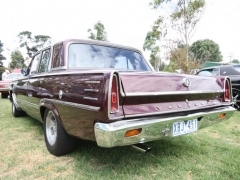 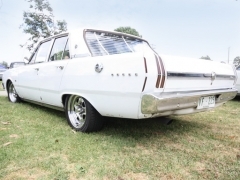 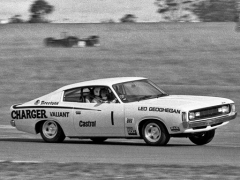 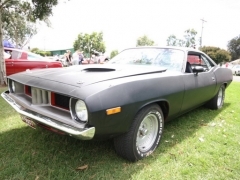 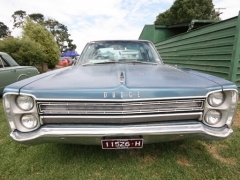 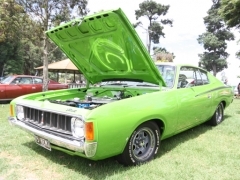 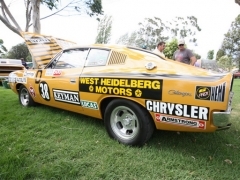 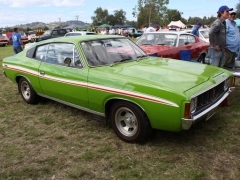 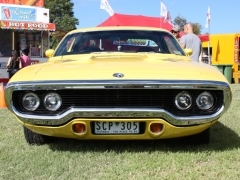 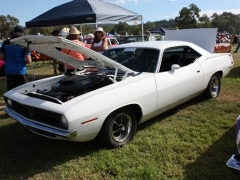 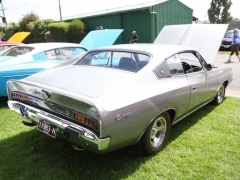 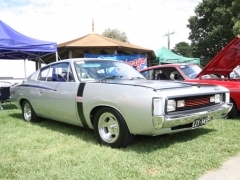 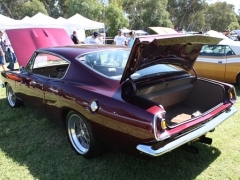 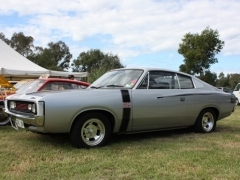 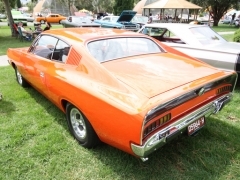 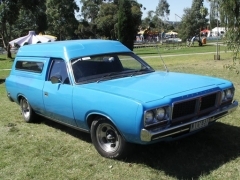 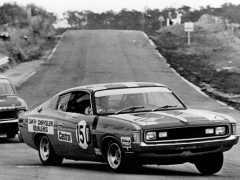 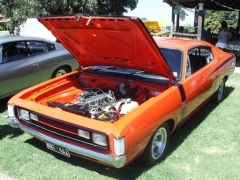 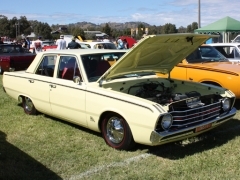 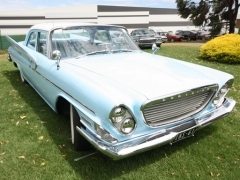 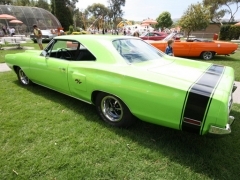 Our hero car is the Australian designed and made Chrysler Valiant Charger which was sold from 1971 through to 1978. 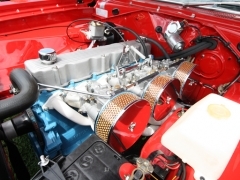 All are welcome to the monthly meetings held on the 3rd Monday of each month at 8pm at Alvie Hall, corner of High Street Road and Alvie Road. 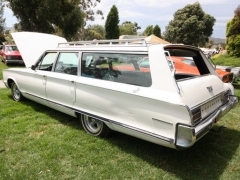 Mount Waverley. 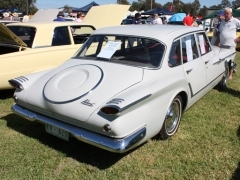 Melways map reference 61 D11. 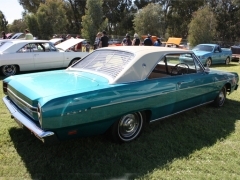 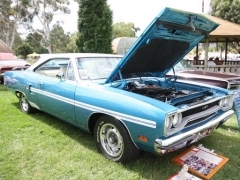 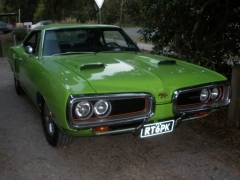 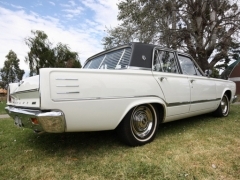 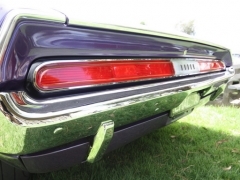 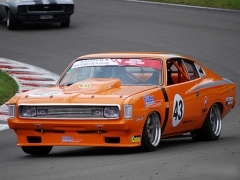 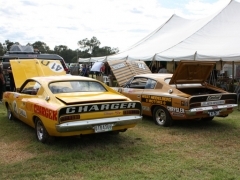 These meetings provide an opportunity for Charger and Chrysler enthusiasts to exchange stories and information on the preservation of the marque. 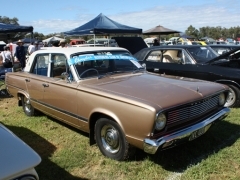 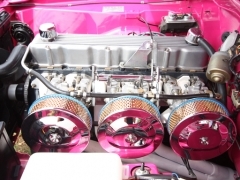 There is an orderly meeting for about an hour, where members discuss possibilities for outings, swap technical advice, advertise parts wanted or for sale. 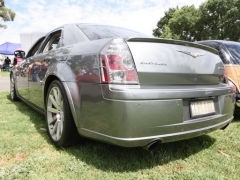 and conduct general club business. 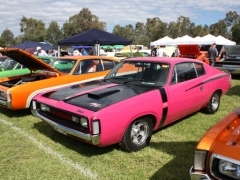 This is followed occasionally by special events such as a guest speaker, or a Club Auction, where parts may be sold and exchanged. 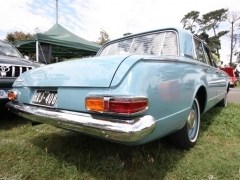 The main benefits of being a club member are developing friendships with people who love the same car as you, the availability of technical information. 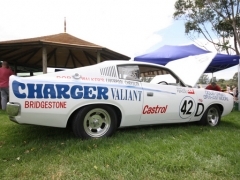 discounts from Mitsubishi dealers and other sponsors, and the ability to enjoy your Charger or Chrysler alongside other enthusiasts at club runs. 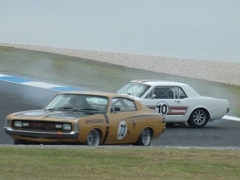 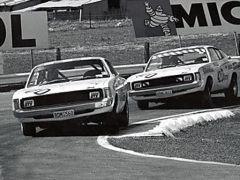 Club runs are quite varied, for example we have an annual trip to Winton Raceway where we conduct time trials. 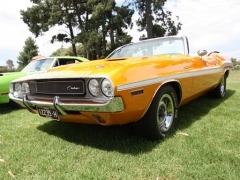 Calder and Heathcote street meets qualify as rounds for the Charger Challenge drag racing trophy, and we have an annual show and shine. 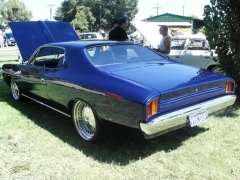 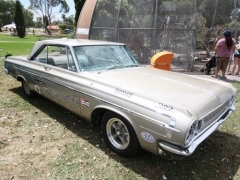 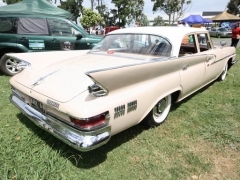 Additionally we enjoy other runs out in the country, and to shows and swap meets etc. 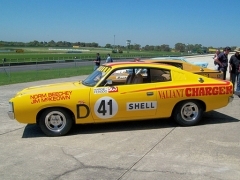 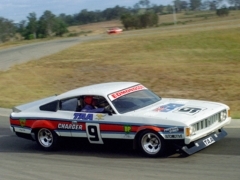 The Club has an ongoing project developing a Charger Race Car. 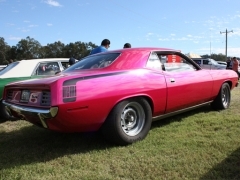 The car is being built by members, for competition use by members. 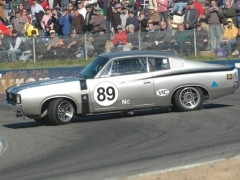 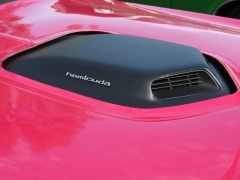 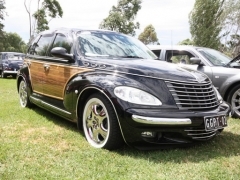 It is envisaged that the Club Car will participate in both circuit and drag racing events. 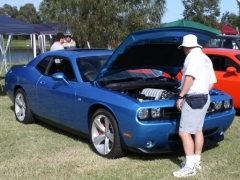 We welcome new people to come along to club meetings, or runs to see what we are about, before deciding whether they would like to join our club. 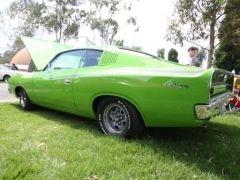 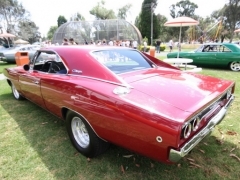 All we ask of prospective members is that they have an interest in the Charger automobile.